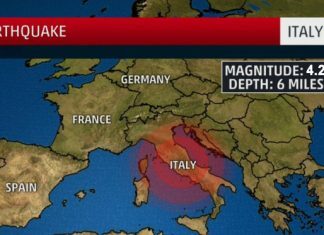 There were reports of a powerful earthquake in central Italy on Wednesday, with witnesses saying it was felt in several parts of Molise and Abruzzo! 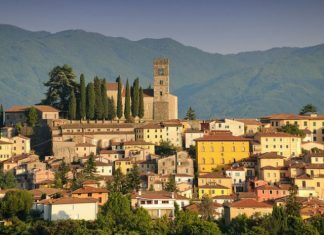 Tuscany region (Toscana) is located in central Italy and is known for the countless beautiful, secrets small villages that you should discover! 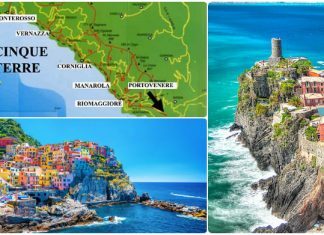 The Cinque Terre is one of the most beautiful places to visit in Italy. 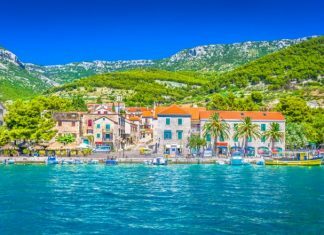 Let's explore these five (5) breathtaking seaside villages together! Authentic coastal cuisine, atmospheric hotels, cobbled streets, stunning ocean views—Europe's most romantic seaside getaways have it all. Read on. 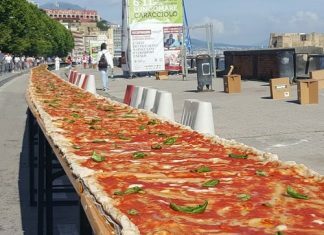 100 chefs gathered in Naples, Italy to create a pizza stretching over 1.15 miles long, which sets the new world record for the Longest Pizza! 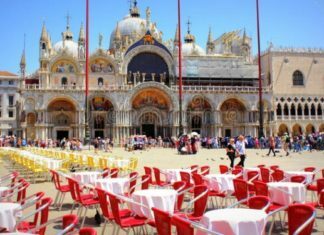 “Piazza” means “Square”.This word has more important significance; come together with other people. Let's see, where the Italians meet each other! 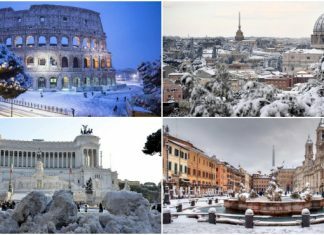 Every season has its pros and cons when it comes to when to visit Rome. 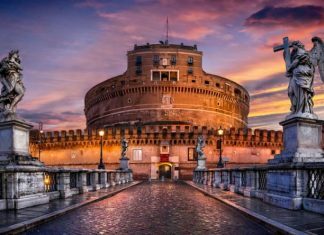 Here is the breakdown, month-by-month guide of when to go to Rome! 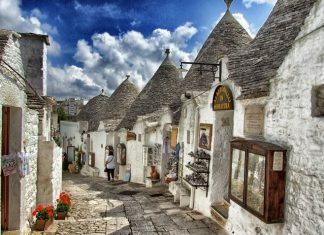 Sicily (Sicilia) is lovely all year long but during summer you have one extra reason to visit this place. Here are the most magical beaches in Sicily!